I love training people and dogs and it’s a subject I can talk about with anyone who’ll listen. 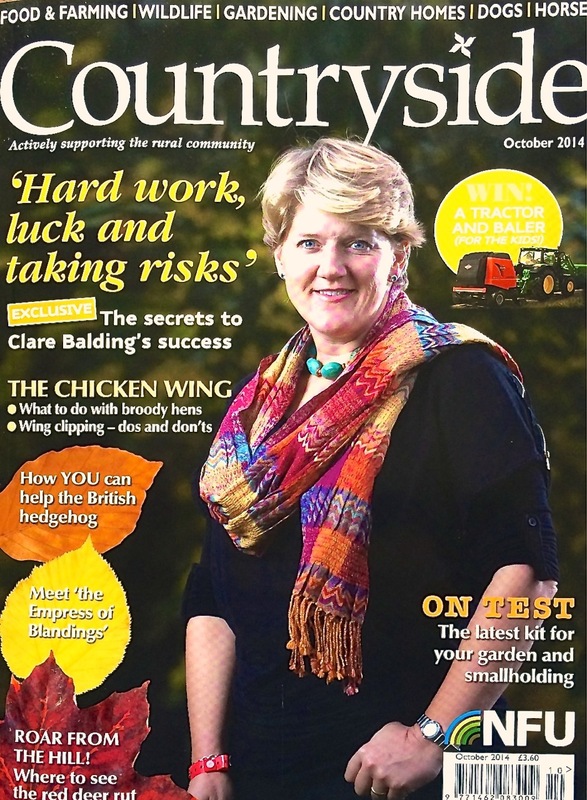 I’ve been Countryside’s resident dog expert for a while now and since March 2013 I’ve had my own regular full page in the magazine. You can’t miss it – they’ve called it the Dogfather Page. (I’m honoured!). The page includes a column from me with a dog behaviour Q&A most months. I have to say I’m delighted because the mag’s a great read – in fact I was a subscriber long before I was a regular contributor. If you’d like to see a sneak preview of this month’s copy, or to check out their offers, check out the Countryside magazine website.